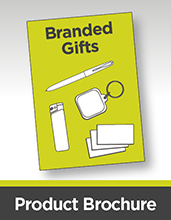 When it comes to promoting your business, we believe that branded promotional gifts or logo promotional products are one of the best and most cost-effective methods of advertising available today. Firstly there is the targeting. Rather than the hit-and-miss approach of print or broadcast advertising, by physically having to present or distribute your business promotional items to the recipients you can restrict delivery to a very targeted audience. 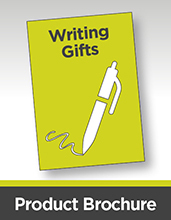 Secondly there is the impact - the 'Wow factor' that a quality business gift or promotional product will make on the recipient. Of course, this depends on a number of choices that you need to make, including the type of product and the quality of the item. 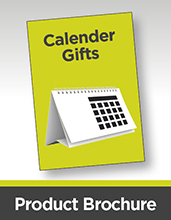 But by picking products that will be used and/or cherished by your target group, you should be hopeful that your promotional business gifts will make a big impression and create a very positive association between your company or brand and the recipient. Thirdly, there is the long-term benefits. 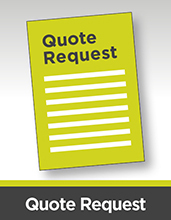 By choosing good quality, practical and/or aspirational items for your corporate advertising promotional items, you ensure that your recipients will keep the items to hand for months or years to come. If they are branded - as they should be, either with a personalised dedication, a corporate message, and/or a brand logo - then it keeps your company or brand in front of mind on a daily basis. Finally, of course, the other factor in the success of any promotional products campaign is the budget. 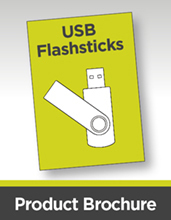 As one of the UK's foremost promotional gifts suppliers we have a range of very good quality corporate promotional items at a variety of price points, with something to suit most budgets. 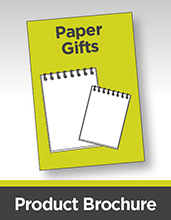 And to help you start your search for a successful promotional gifts item, we have listed a few of our best selling products in the pdf downloads below. 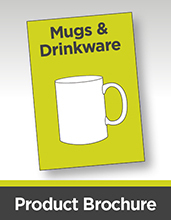 We do a wide range of promotional products including: Pens, Mugs, USB Sticks, Clothing, Bags, Desk & Note Pads, Mouse Mats, Binders and much more...call us on 01767 603930 or use our quick enquiry form.